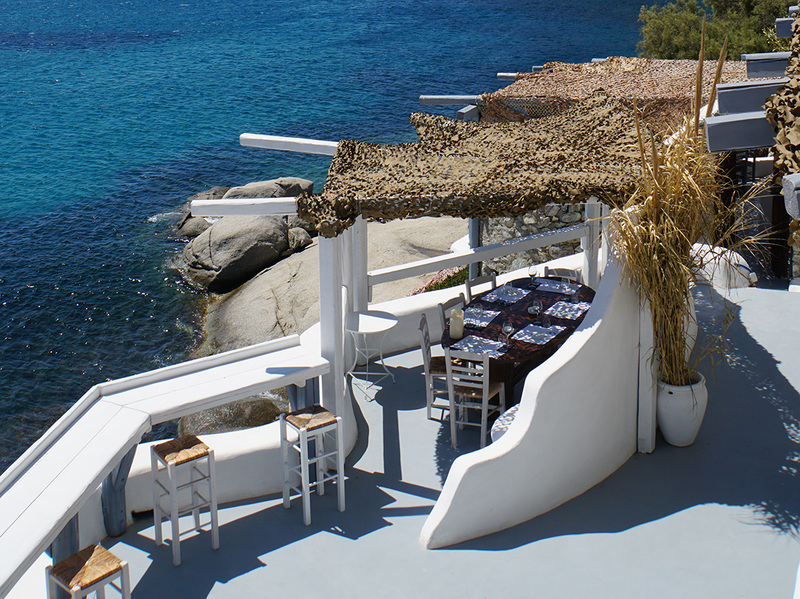 In the beautiful cove of Agia Anna, next to Kalafatis beach, you’ll find a restaurant-bar like no other. 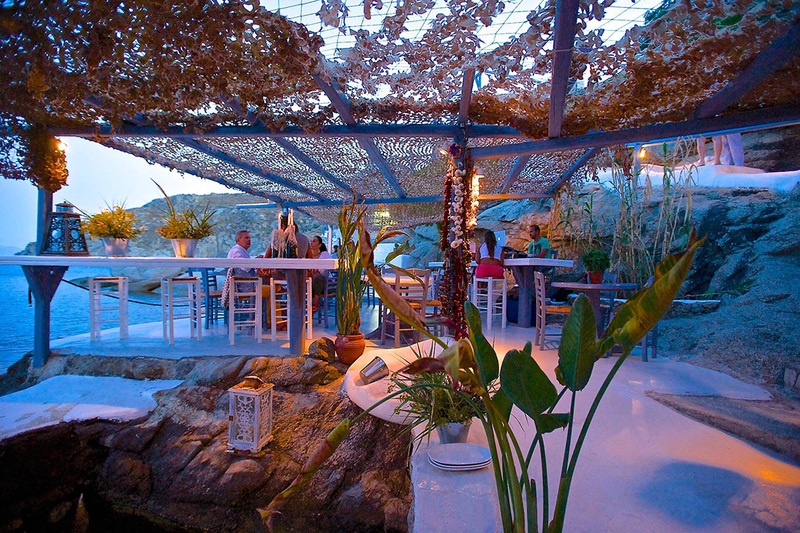 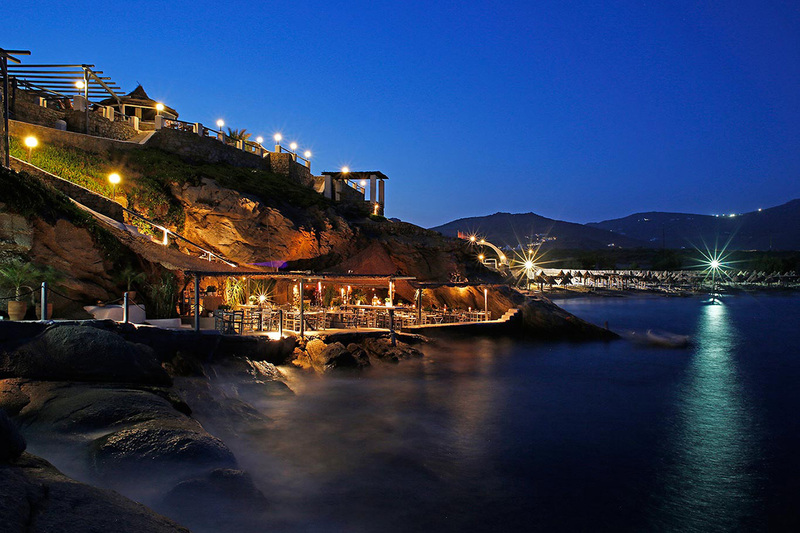 Peacefully nestled on a natural platform on the rocks, hanging over the sea, Spilia (cave) Seaside restaurant is one of the most iconic Mykonos hotspots. 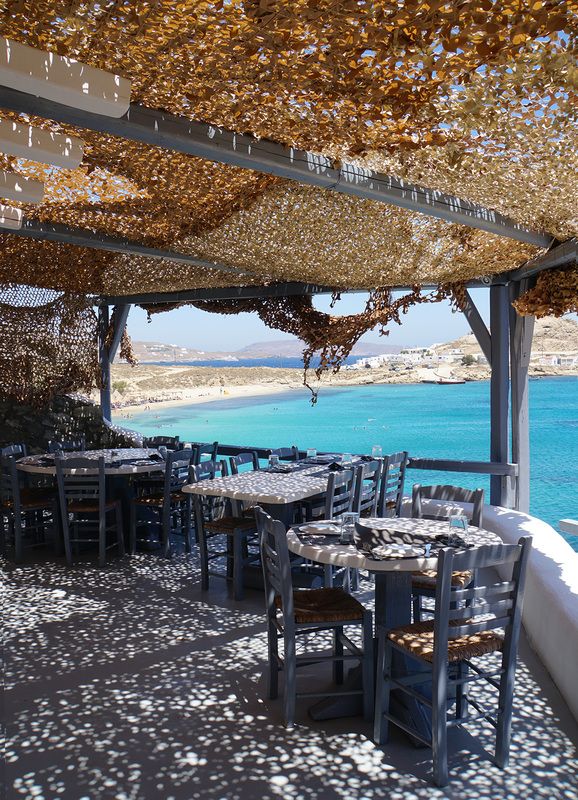 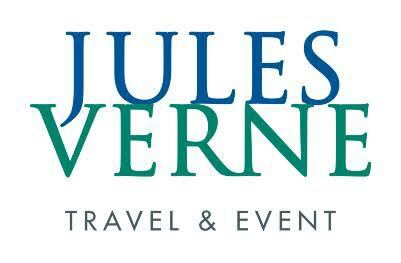 With a 30-year history and a recent makeover, this stunning all-day venue features dishes that offer up an authentic Mediterranean-Mykonian culinary experience. 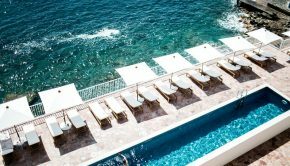 Seafood and fresh fish are served straight from the Aegean – oysters, mussels, urchins, crayfish and lobsters await your order in a small natural sea pool, to be prepared before your eyes.